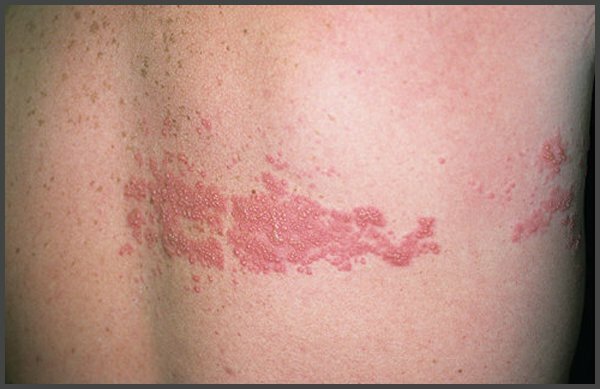 The picture of rash of shingles on the body of men can have different localization. 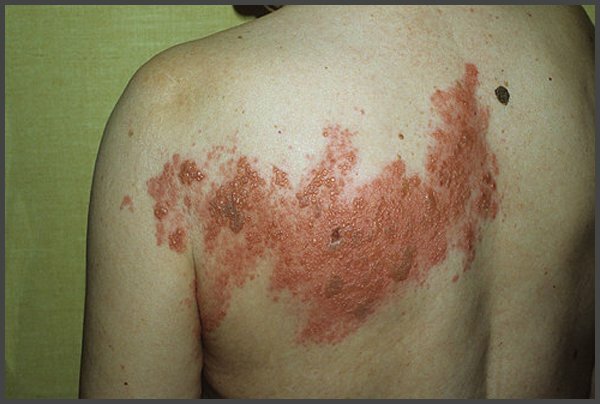 The intensity of manifestations of the disease, as well as the area of damage directly depend on the state of immunity. The disease can manifest as bullous (or bubble), hemorrhagic (bubbles with bloody contents) or necrotic (when the diabetes is presented) forms.